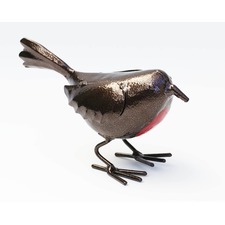 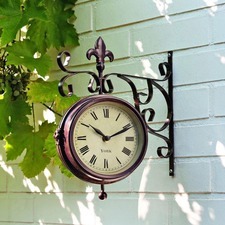 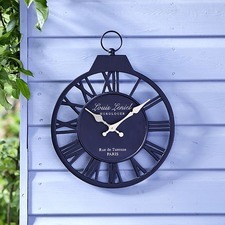 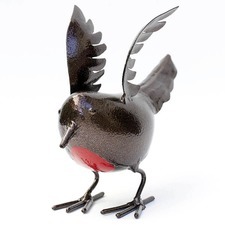 Take a look at our garden decor and garden gift range. 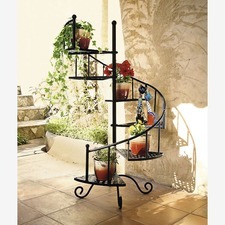 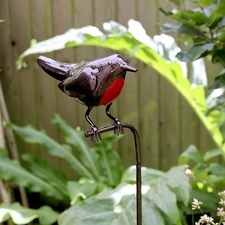 Everything to make your garden a more exciting place! 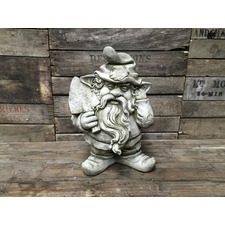 You can choose from a variety of garden clocks or beautiful and quirky stone garden ornaments including the obligatory green man. 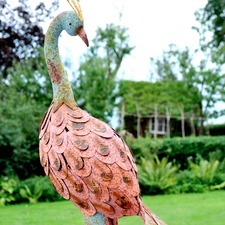 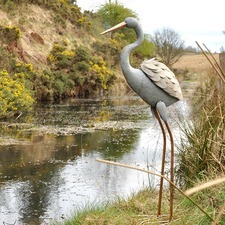 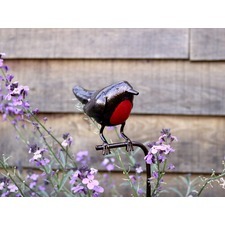 Weathervanes and thermometers add style to any garden and why not add a metal sculpture to your outdoor place.